A lit­tle while ago I opened up the iPad Pho­tog­ra­phy cat­e­go­ry on Quo­ra, and it’s received a small bit of atten­tion up to now. 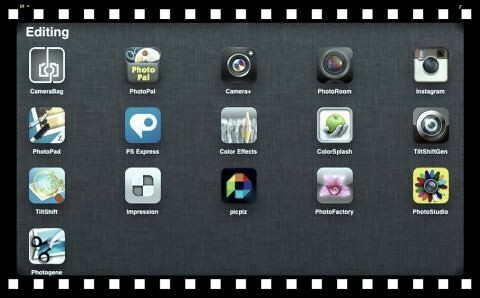 What’s the best dig­i­tal dark­room or pho­to edit­ing app on the iPad, and why? Head on over to Quo­ra to check out the ques­tions, or pose your own! I’ve got a ques­tion RSS feed wid­get in the side­bar to help keep it orga­nized here, but as the cat­e­go­ry grows, I’ll recon­fig­ure that into its own page. Previous PostiPad2 Announced. More Power.Next PostFirst hints about iPad2 cameras?